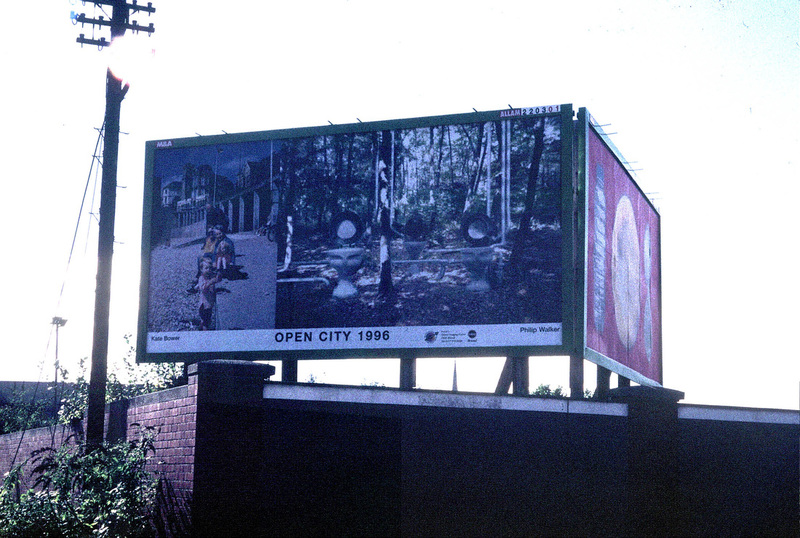 Open City was an artists led initiative started in Bristol around 1994 and ran until 1997, work was produced by a number of artists, who took the Cit as a starting point for their work. 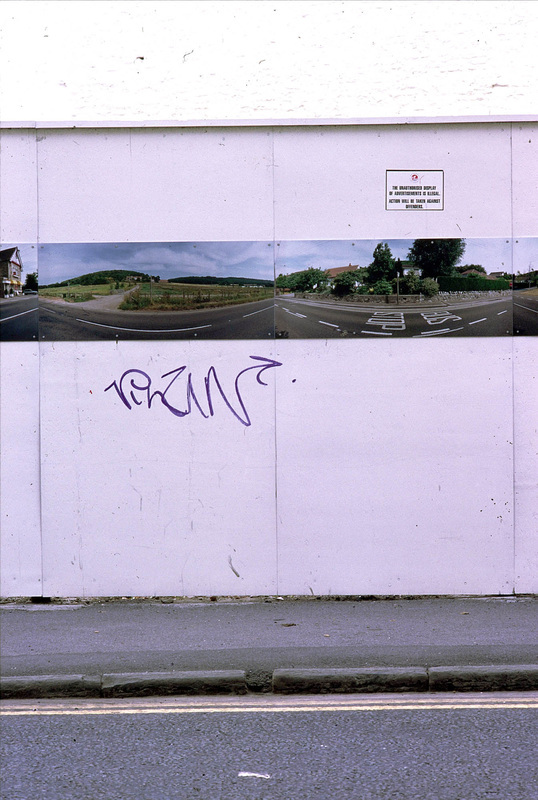 In the first Open City event, in 1995, I worked with photographer Paul Allen to produce a series of photographs of all the bus stops from where I lived in Clevedon to my work in Bristol. The photographs were taken an an Russian panoramic camera, enlarged to 1.5m and displayed at the last bus stop on my route. 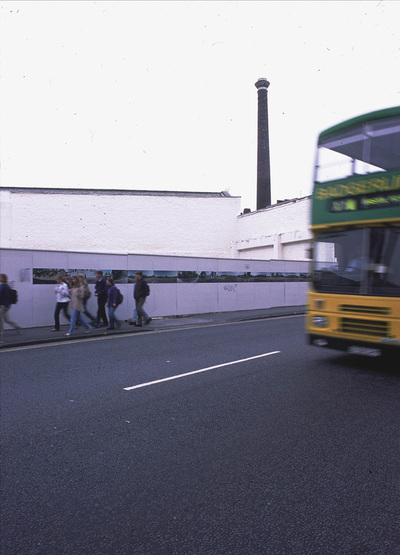 For the 1996 event I organised a photographic competition for people to photograph something about the place they lived, the 2 winning photographs where displayed on a billboard in bristol. 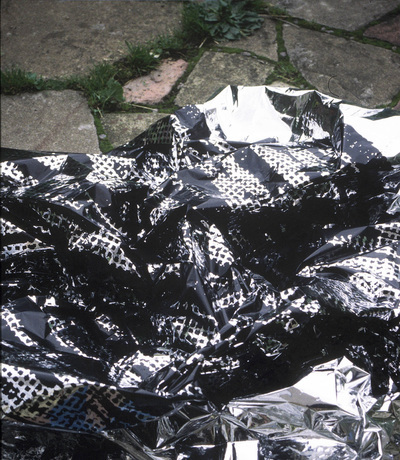 1997's project involved working with a group of homeless people in Bristol and developing a camouflage pattern, which was then printed onto emergency blankets. 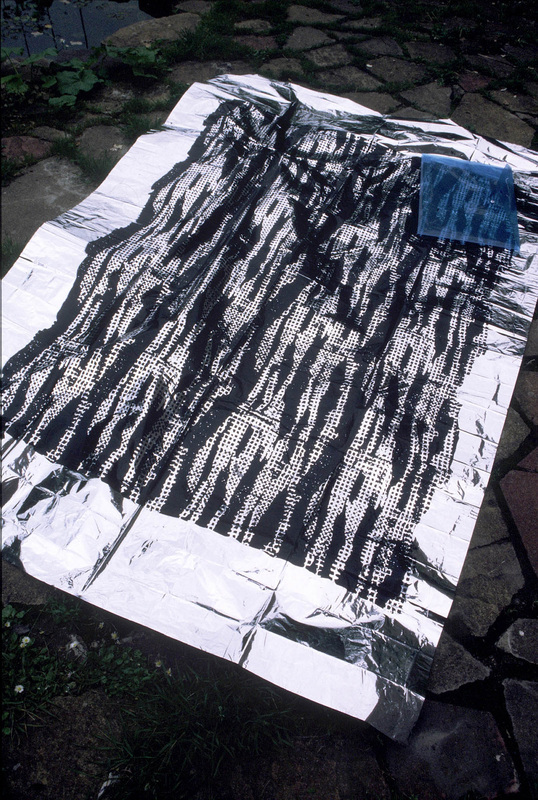 The idea for the blankets was to allow the wearer to disappear into the background of the City for safety but also it was at a time when the Government was cracking down on what they called aggressive beggars and trying to make the homeless disappear.